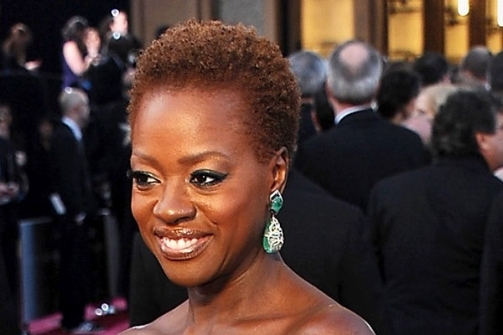 Viola Davis did not take home the Academy Award for Best Actress for her role in The Help. But Davis still had a winning weekend, in a different way. But an interview with Essence magazine at the ESSENCE’s Black Women in Hollywood event revealed that Davis’ choice was more personal than political. Davis attributed her bravery to wear her natural ‘do to the encouragement of her loving husband Julius Tennon, who “told me to step into who I am,” she said.